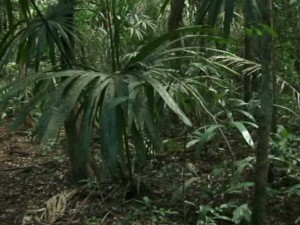 The Chiquibul Forest in the west has come under sustained plunder. 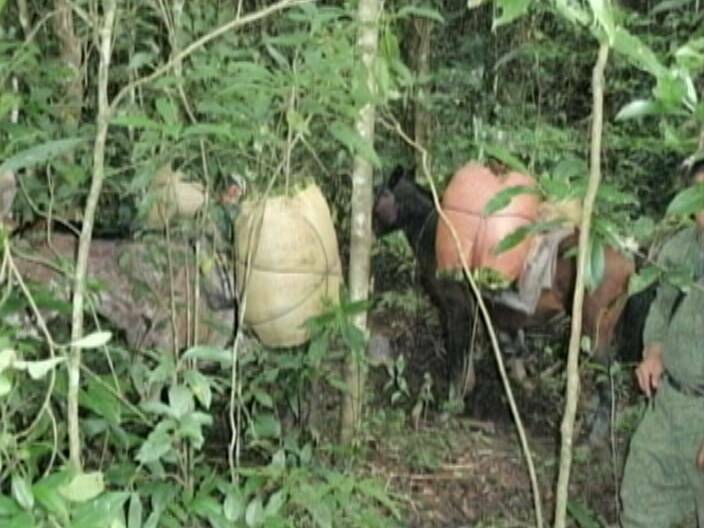 We’ve seen the images of the illegal logging taking place and tonight, we’ll look at the lucrative xate trade. Xate are leaves from three Chamaedorea palm species. 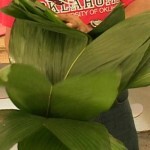 The palms grow naturally, in abundance and are harvested in the forests of Belize, Mexico, and Guatemala. 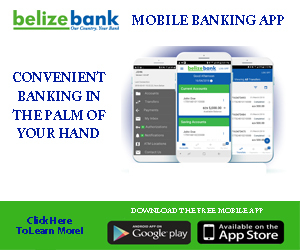 In recent years, the forests west of Belize in Guatemala have been facing depletion due to the unsustainable harvesting of the palms. 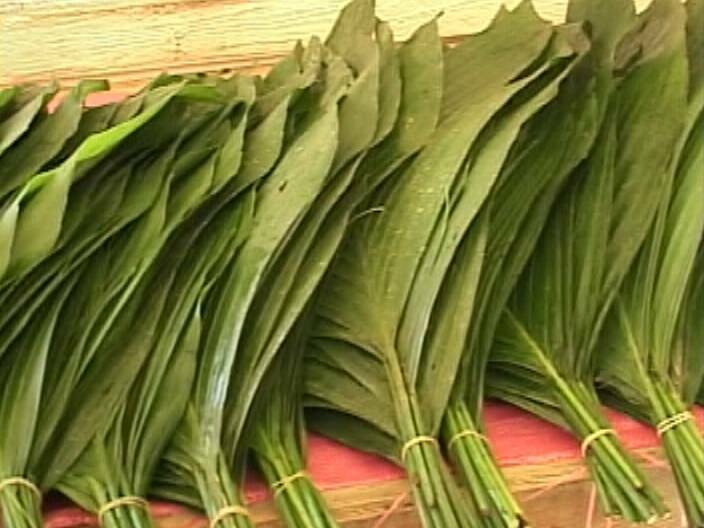 The Guatemalan Xateros have since turned to the Chiquibul Forest, where they illegally harvest the leaves for the export market. 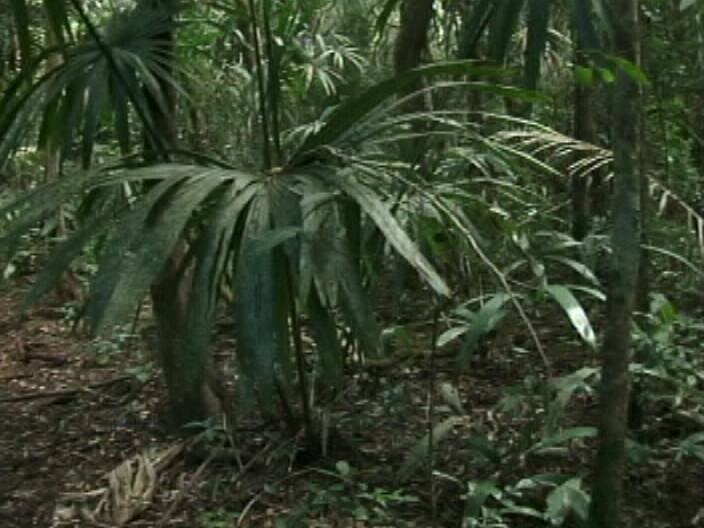 Smack in our national park, the forests are rapidly been denuded of the xate that yields millions of dollars to the exporters. 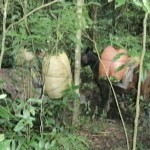 In part two of our special report on the Chiquibul, News Five Andrea Polanco follows the trail of the Guatemalans engaged in the illicit extraction of the xate. Xate’s commercial demand in neighboring Guatemala is high. 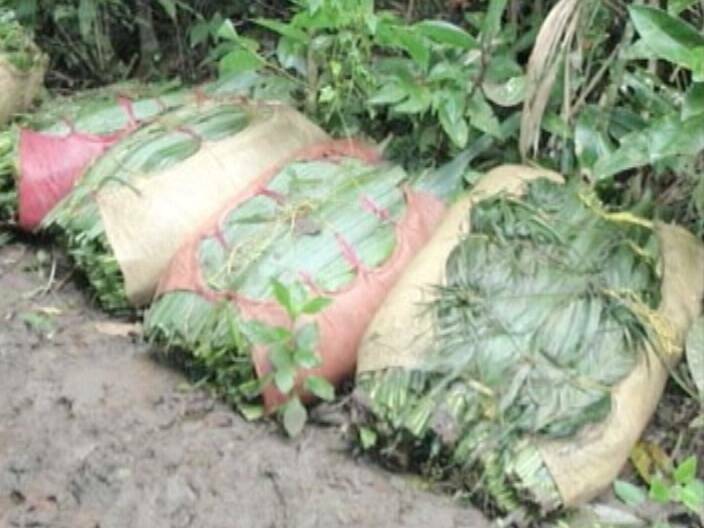 As far back as 2000, Guatemalan Xateros have been plying the Chiquibul Forest for this precious plant that is then exported to Europe and other lucrative markets. Their operation in the Chiquibul is marked by a maze of Xate trails where the three species grow in abundance. The trails take you across the border. This highly sought xate is known as the fishtail. 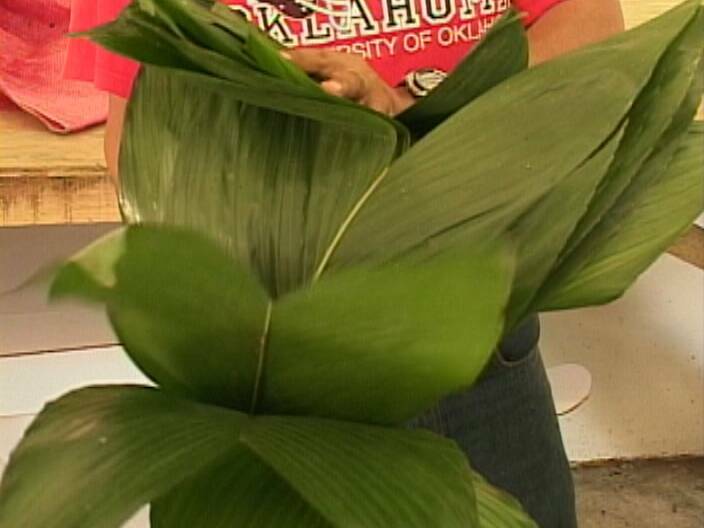 Commonly used for flower arrangements, the palms are valuable to the floral industry because the attractive leaves last up to six weeks after they are cut. 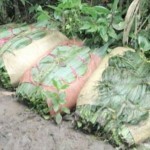 In one trail, we were able to find only a single fishtail left from the illegal harvesting. As recent as November eighteenth, the Chiquibul Joint Enforcement Unit caught this Guatemalan Xatero, a minor, deep inside Belize. 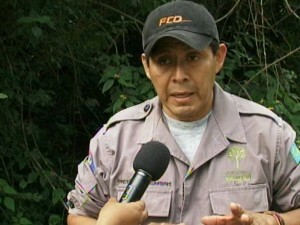 He tells the unit that he was cutting Xate in the Monkey Tail area, which is some thirty-five kilometers inside Belize. He had three horses loaded with twelve thousand Xate leaves. But why would a Xatero risk trespassing on Belizean soil, even though he earns a meager ten dollars Belize a day? In reality, the Xate leaves regenerate if they are cut in a sustainable manner. But inside the Chiquibul, the operations of the Xatero are anything but sustainable. Reporting for News Five, I’m Andrea Polanco. To PM Barrow and the Whole GOB: STOP THE INVASION! Or step aside and let someone else do their job. There is no one else that will do it! This invasion did not just start. It has been happening many years ago and the last government did not do anything either! This is not an excuse for Mr. Barrow just stating some facts! He should do something!